This PNS Scrap is lightweight and is used for manufacturing different types of items in industries and at other places. This has high utility in both commercial and corporate sectors and is reusable for long time period. 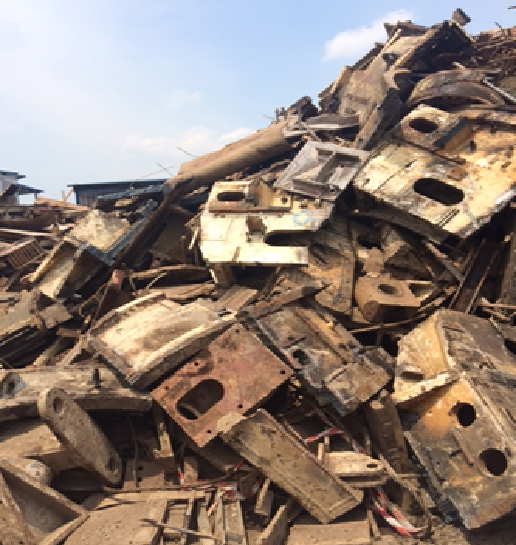 This scrap is mainly extracted from ferrous and is processed completely using cutting edge tools and technology.